•	Gynecological diseases.Infertility in marriage. Family planning. •	Urogenital inflammatory diseases in women.Urgent conditions in gynecology. •	L. Markin, MD, Dr. of Med. 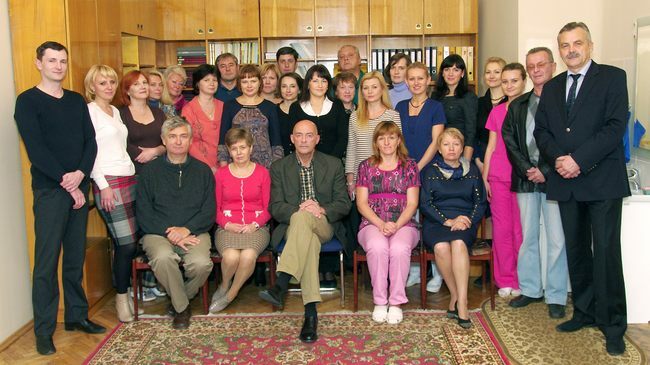 Sc., Prof.
•	K. Shatylovych, MD, Dr. of Med. 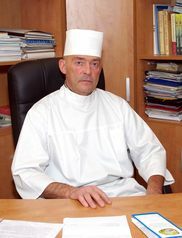 Sc., Prof.
•	G. Semenyna, MD, Dr. of Med. Sc., Prof.